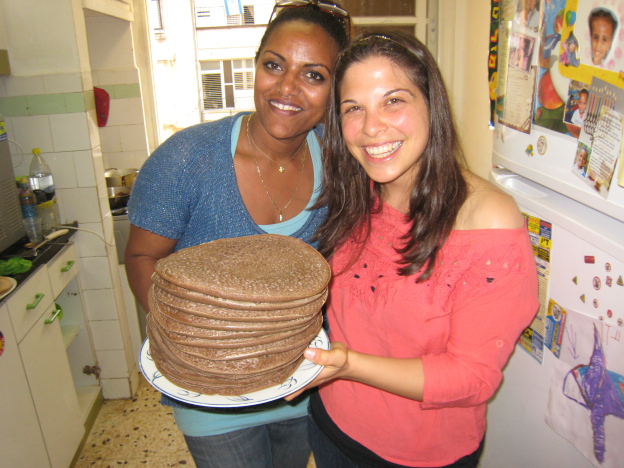 Since Yahel’s inception, we have developed and maintained a strong partnership with Friends by Nature (FBN) – the grassroots NGO that works in the fields of community empowerment and education in Ethiopian Israeli communities across Israel. This partnership has blossomed beautifully and created a platform for Yahel participants to work very closely and develop deep relationships with FBN volunteers. 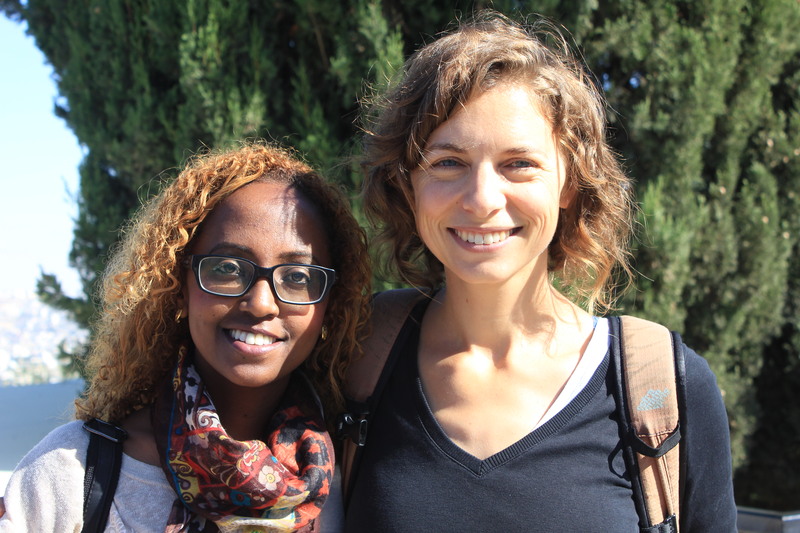 Jenna, a current participant on the Yahel Social Change Program, spoke with Gil Schramm, an Israeli university student who volunteers regularly with Friends by Nature’s programs in Gedera. 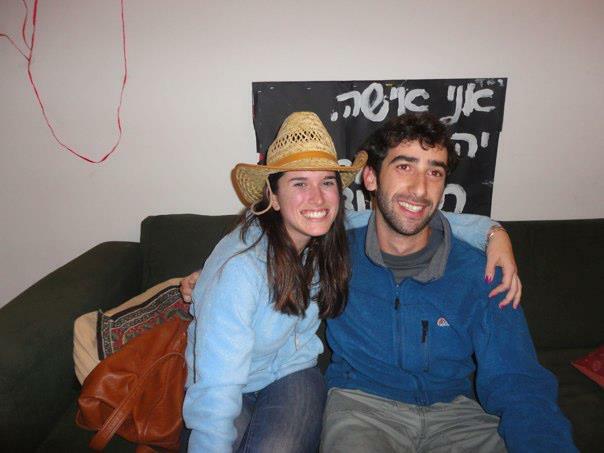 One of the programs in which Gil volunteers is the Mercaz Noar (Youth Center) in the Shapira neighborhood of Gedera. As part of their volunteer work, Yahel participants are counselors in the youth center and are paired with FBN and Israeli volunteers. 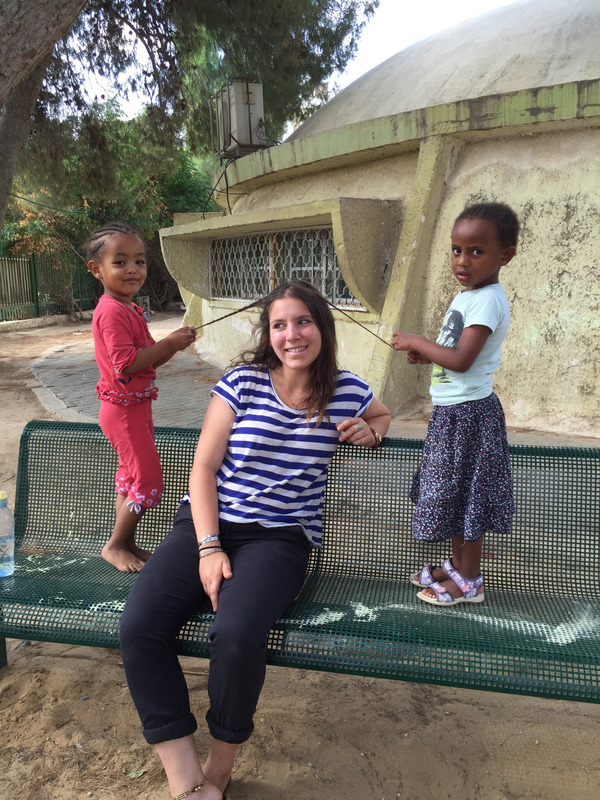 Jenna: How did you come to know (and love) the program and the Yahel participants? Gil: My first staff training for Friends by Nature was in Fall 2011. I didn’t know anyone before joining and when I got to Gedera I found a whole group of Americans my age! We all bonded over that weekend and I soon found out I would be leading and attending activities with most of them and I was really excited! 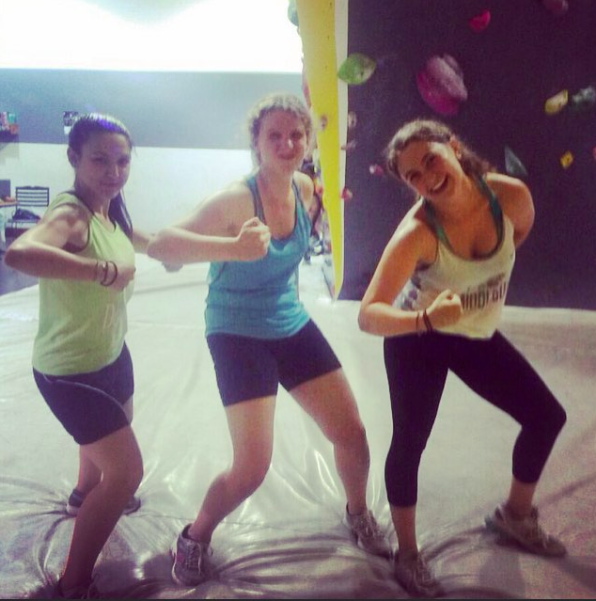 Jenna: What FBN activities are you involved with? Gil: I help to lead the FBN community youth groups at the youth center. When I originally started in the Fall, I was a counselor for the ‘older teens.’ And now I am a ‘madrich’ (guide/counselor) to a group of teens that have taken FBN’s ‘youth training program’ and emerged as peer leaders in the community. Jenna: Do you work closely with the Yahel volunteers? Gil: Lisa, and Yahel participant, and I led the youth group together this past fall. She and the other Yahelnikim volunteer with the neighborhood children all the time. The kids are lucky to be around an English speaker weekly. They have a big opportunity to work on their English, which most Israelis don’t have outside of school. Jenna: Lucky, huh? We’re lucky too! How do you think having the Yahel volunteers affects the community? Gil: I think because the Yahel program is long term the kids really begin to trust the volunteers that are coming. They learned about who they are and recognize that they have one focus: their volunteer placements. The ‘Yahelnikim don’t have the added stress and distraction of other jobs or going to school like I do, so the people they are working with benefit greatly. Jenna: Do you believe the kids enjoy having such a diverse group of leaders? Gil: The kids could not ask enough questions about who Lisa was. They wanted to know where she came from and what America is like. 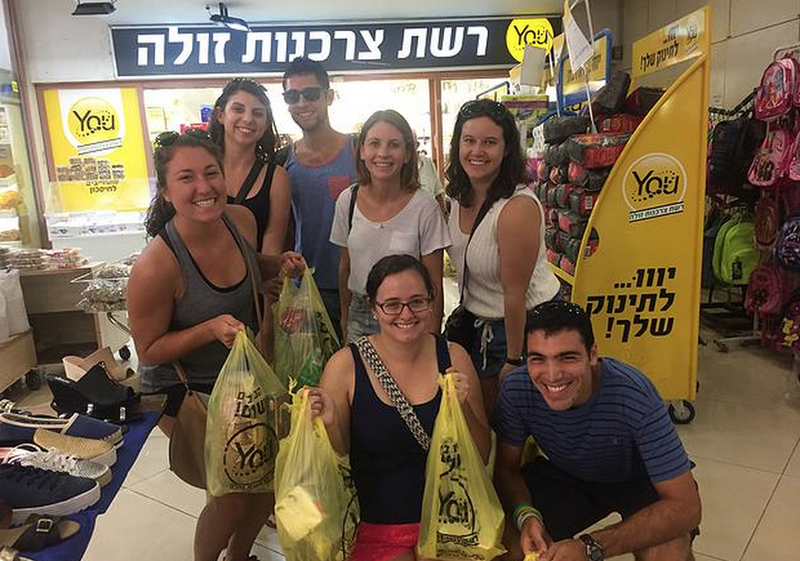 They were so curious to know why someone from the United States would come to Gedera just to be with them. Jenna: Lastly, if you could describe Lisa in one word, what would it be?